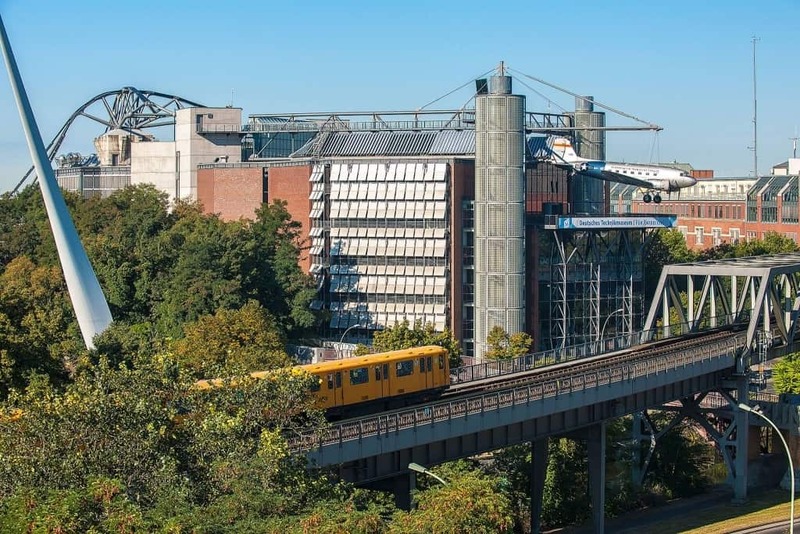 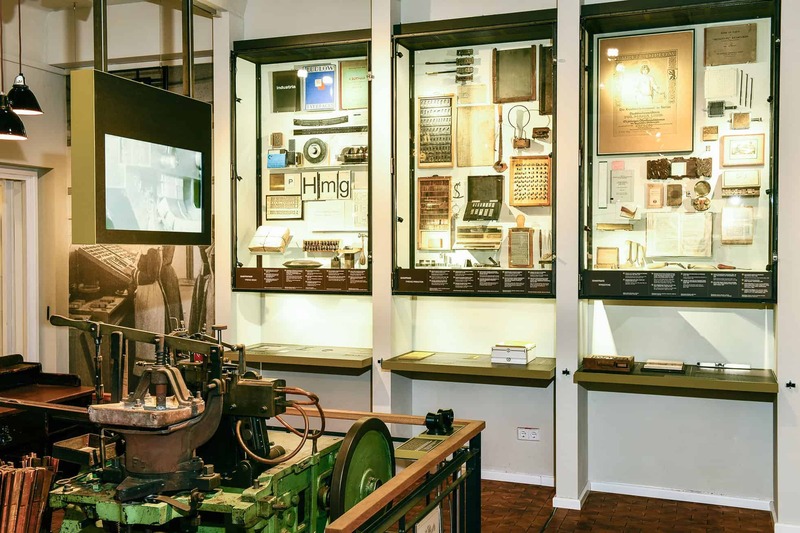 On the 25 January the Writing and Print Technology section of the Deutsches Technikmuseum (German Museum of Technology) reopened after a year of refurbishment work. 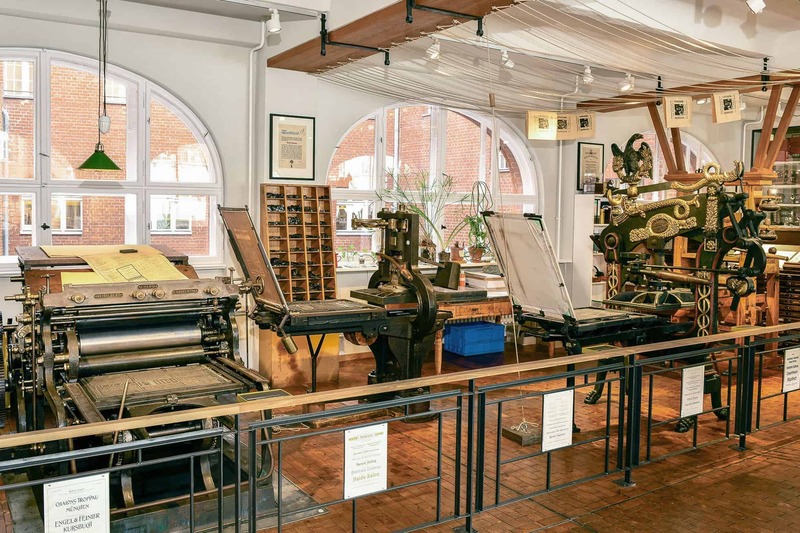 Exhibits include a hand typesetting workshop, an 1835 Stanhope press from a Berlin book printing firm, a Columbian Press (Edinburgh 1835), a Hamm cylinder press built in Frankenthal in 1895, and a 1875 lithographic handpress. 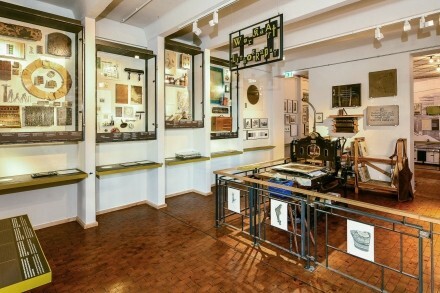 Large display cases show a wide range of objects and explanations of techniques as varied as punch cutting and typefounding, copperplate engraving, drawing on litho stone and phototypesetting. Many of the machines and objects come from the Berthold typefoundry, the workshop of the lithgraphic master printer Dietmar Liebsch.